IntelliTri Coaching is the practical, coaching arm of Intelligent Triathlon Training. Intelligent Triathlon Training was set up in 2011 by myself, Mark Pearce, formerly a Performance Scientist (2002 - 2010) and then Head Coach (2010 - 2014) for British Triathlon's Olympic Programme based in Loughborough, UK. In 2014 I committed full time to Intelligent Triathlon Training, providing coaching and science expertise to age-group and pro triathletes. Using a unique blend of experience, science and coaching I have taken numerous athletes to PBs, national and international podium placings. 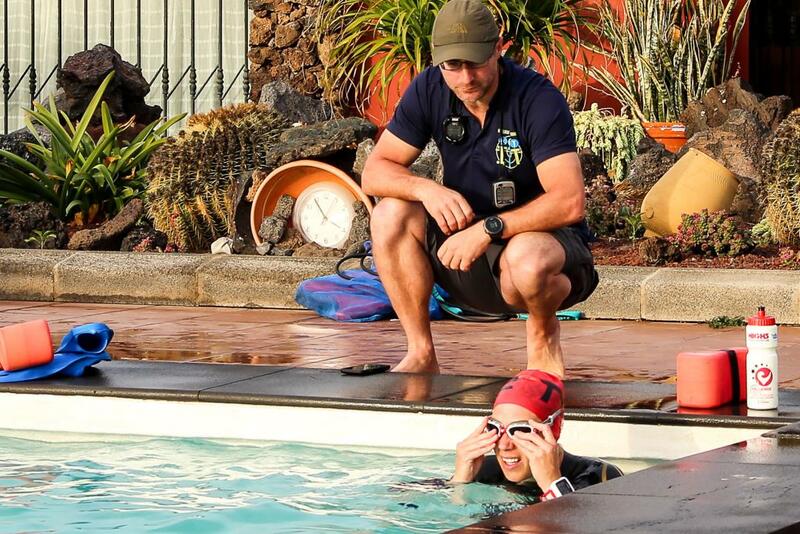 At IntelliTri Coaching we offer a variety of services related to triathlon training and coaching. We are regularly adding services or running courses so please keep an eye on this page to see what we are up to, and how we may be able to help you in your triathlon experience. Our original site, Intelligent Triathlon Training, is full of information and articles to help you be the best triathlete you can be, so if you're just after information about training, that is where to look. If you want to improve your triathlon performance and reach your potential coaching is one of the most effective ways of doing this. We offer coaching from to a range of athletes upto Pros. Ideally you will already be involved in triathlon, and training regularly. With Mark's experience as a Performance Scientist at two Olympic Games and coaching Lucy Hall at London 2012 as well as coaching Elite and Pro non drafting athletes his experience and expertise lies very much with taking athletes to the next level. That doesn't mean you need to be the next champion, he coaches all abilities, but to make the most you need to be prepared to train regularly. Swim School - multi week courses of 1hr, focussing upon the development of freestyle stroke for triathlon. Currently there are no courses running, we are anticipating putting some on in the Spring 2018 - in the Loughborough area. Swim Clinics - full single day courses covering some of the topics of Swim School but also more on the theory and technique. You can download a plan from the internet or from a book, but does it fit your life, your skills, your strengths and weaknesses? Our Bespoke Training Plans follow a process similar to our coaching packages. We look at your time available, your weekly schedule, family commitments, strengths and weaknesses and then build a training programme for you from this information. The main difference here is that once the programme is written, it's up to you to execute it. We provide resources to help you along the way, what to do if your work day is longer than anticipated etc.